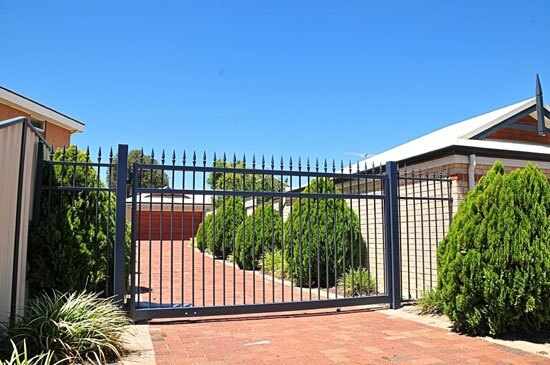 Supplying manual and automatic sliding gates to Perth homes and businesses for over 25 years, Fencemakers are widely considered WA’s most trusted fencing contractors. 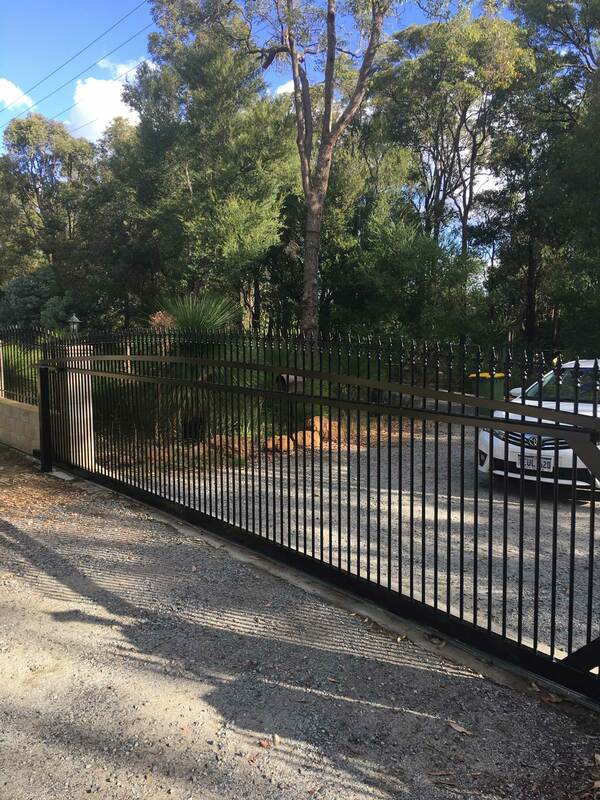 Whether you’re looking for electric sliding gates for your business in the Perth metro area, or sliding driveway gates for your home in the Hills, we are here to help. 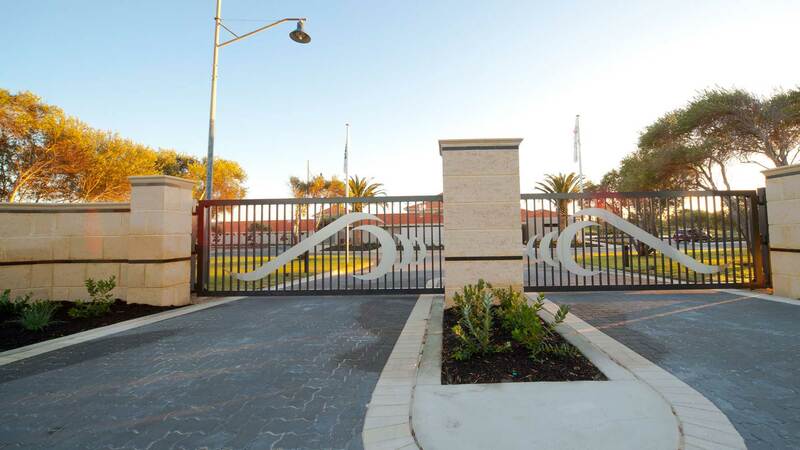 Taking immense pride in our workmanship, we have developed a reputation for excellence and strive to meet every one of our clients’ expectations. This begins with our initial meeting. 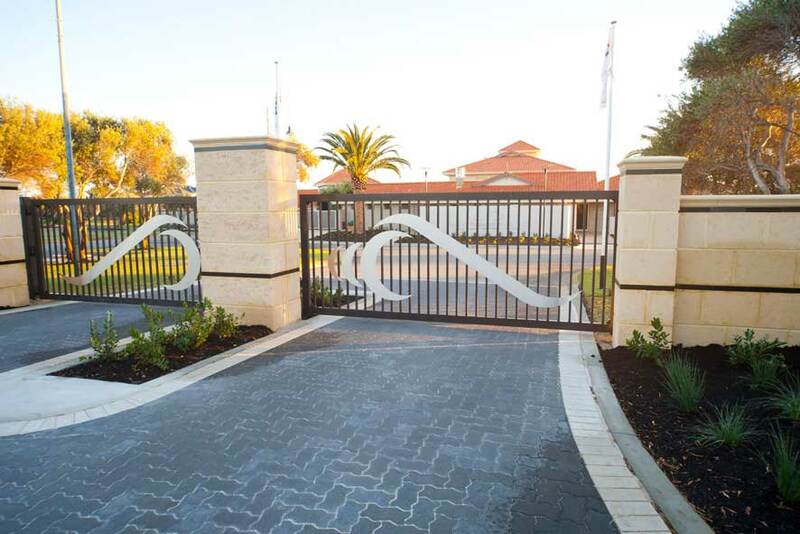 We will take the time to gain a full understanding of what you’re looking to achieve with your new gates and will talk you through the various style, material and colour options. 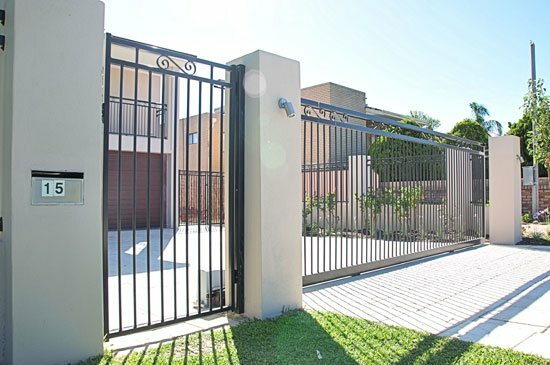 If you’re wanting a power sliding gate, we’ll also talk you through the pros and cons of electrical versus solar-powered gates. We’ll consider the look of your home and the surrounding area, as well as the local council regulations, to ensure our designs meet all requirements, both aesthetically and from a legal perspective. 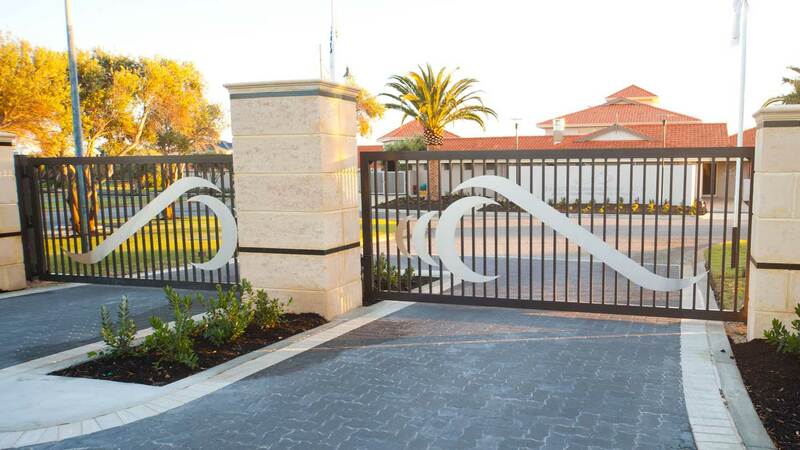 Our aim is to create a gate design which blends seamlessly with the style of your home. 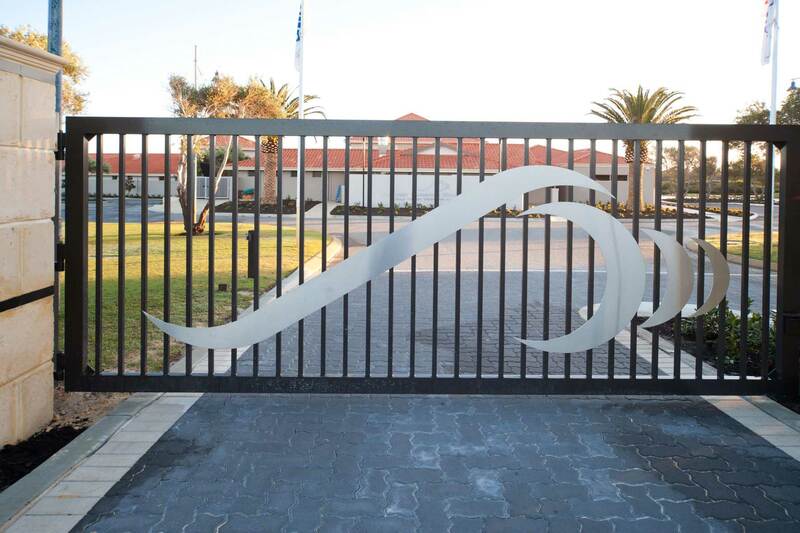 Your gates will be manufactured locally, with only the highest quality materials and components. 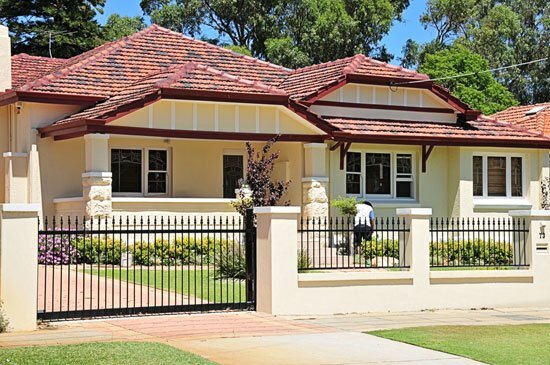 Our products are all weather-resistant, rust-proof and designed to withstand the test of time. In addition to our full design, manufacture and installation service, we also sell a wide range of products on an ad-hoc basis. These range from full sliding gate kits for those of you looking to build your own gates from scratch, to components needed for repairs, to sliding gate motors. 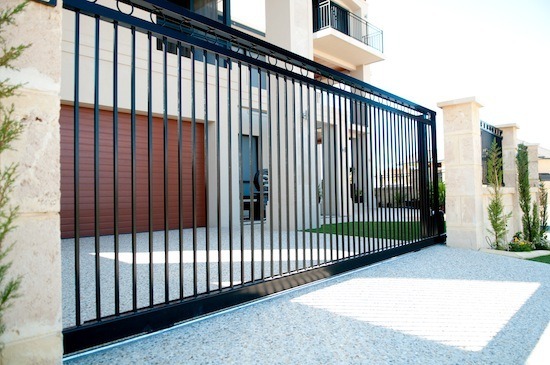 Whether you’re looking for an automated sliding gate installation, or just a small part, download our brochure, or contact the friendly team at Fencemakers today! 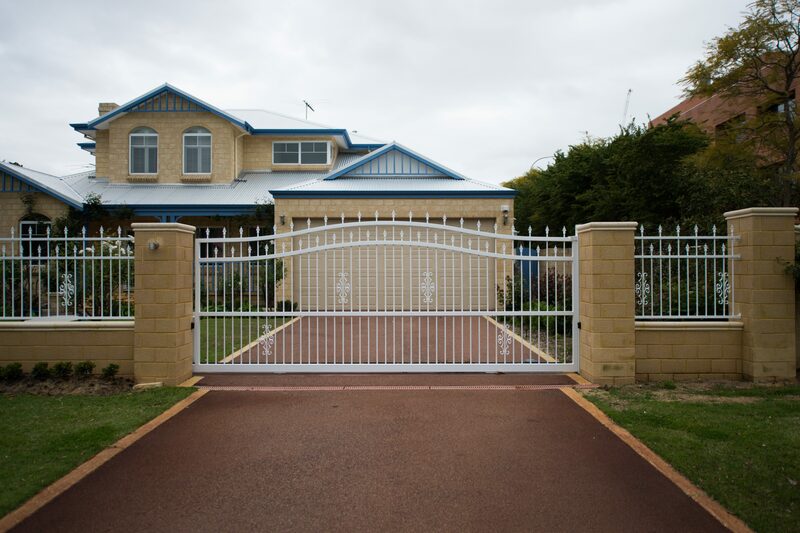 Steel or Aluminium: What’s Right for Your Fence or Gate?